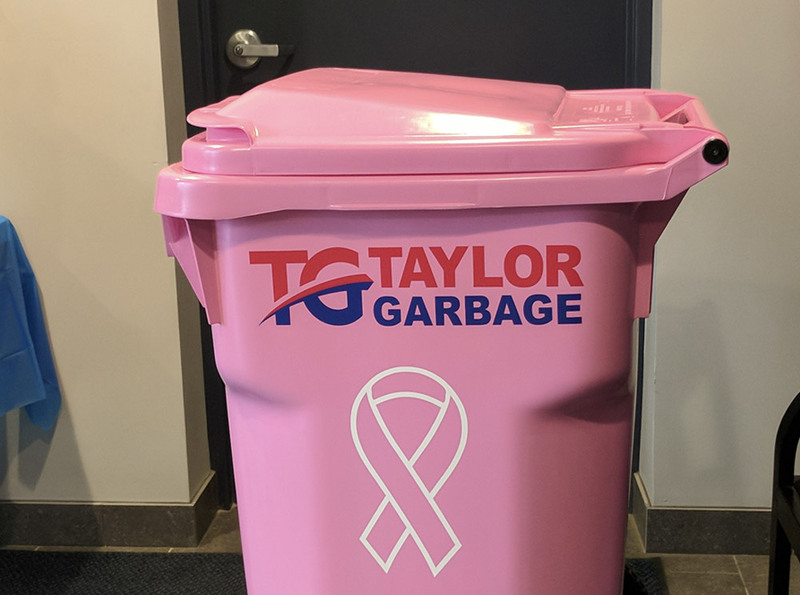 For the past forty years, Taylor Garbage has been a proud member of the community and believes in proactively supporting regional events and organizations. 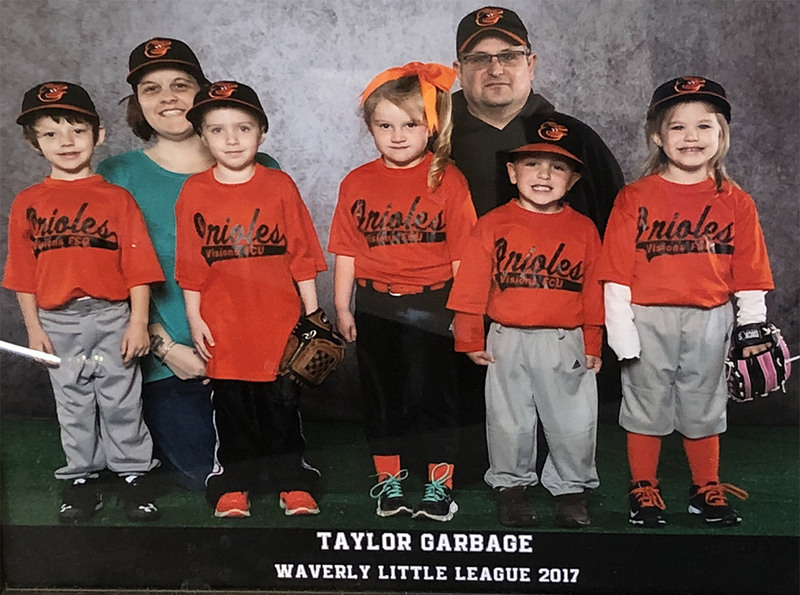 From local sports organizations to charities and nonprofits, Taylor Garbage has donated to hundreds of community groups throughout the Southern Tier and Northern Pennsylvania. 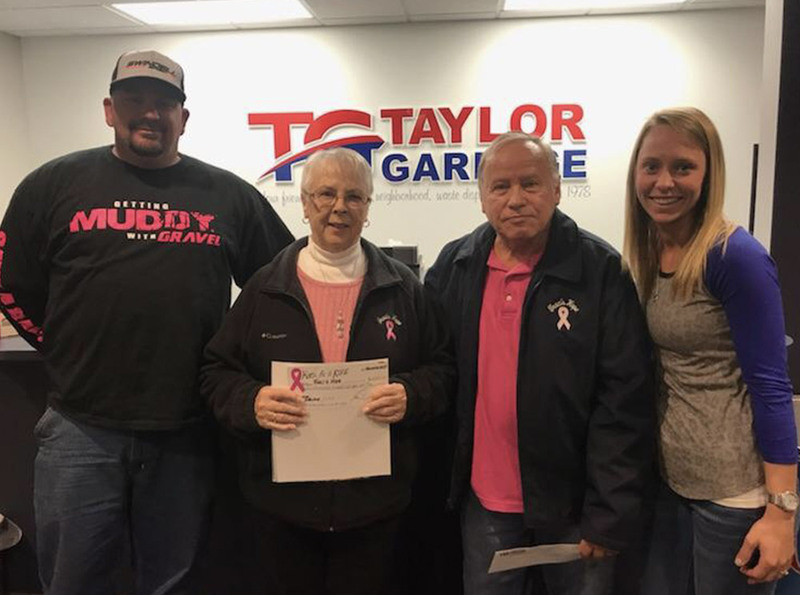 We are proud to be a hometown company and look forward to continuing to support those making a difference in our community.